School Hosting Dedicated Hosting for Schools UK Primary Schools, Secondary Schools, Academy Schools, Multi Academy Trusts. 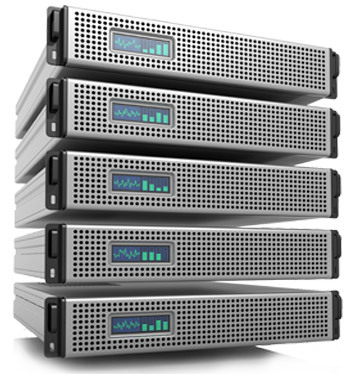 Fast and Reliable Hosting for UK Schools, Academy Schools, Multi Academy Trusts, Secondary Schools and Primary Schools. School Hosting the leading web hosting provider in the UK for Schools and .sch.uk domain hosting service. We provide a full range of web hosting from Bronze site hosting for Primary Schools users, all the way to a full hosting plans for Secondary Schools, Academy Schools and Free Schools. Online control panels with Full FTP Access and Mail control. So where ever you are in the UK we have a School Hosting solution for you. All our web hosting accounts are backed by our full no questions asked 30 day money back guarantee so you have total peace of mind. Our UK Support is also second to none with full e-mail and UK phone support provided with all our web hosting accounts. We also provide our specially designed control panel and our unique domain control system with all accounts to give you the most feature packed multiple domain hosting available for UK. New to School Hosting is Spam eMail Protection system that stop your email box filling up with spam mail . Bronze School Hosting, Silver School Hosting, Gold School Hosting, Platinum School Hosting. The DfES has allocated every School in the country a school domain name with .sch.uk. Get your free domains here.. Modify the zone files for the DNS information assigned to your school domain name. Point or update your domain name by updating the host records in our easy to use interface. Looking to move your school web site? 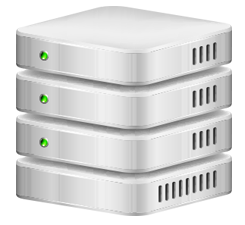 Fast and Reliable Hosting for UK Schools, Primary Schools, Secondary Schools, Academy Schools. Our control panel gives you access to Full DNS and FTP Control from anyware in the world. With DNS control you can point or update your domain name by updating the host records in our easy to use Find out more..
Spam eMail Protection with Hosting helps school reduce the amount of spam in there in-box. Spam and viruses have become one of the biggest problems on the internet and cost UK Schools £1000's each day. Find out more..
School Content Management System (CMS) has been created to help schools setup a CMS based website quickly and easily. The School Content Management System Find out more.. The DfES has allocated every school in the country a school domain name with .sch.uk. Where many schools share the same name, they are often differentiated by adding Find out more..
School Hosting provides enterprise hosting and server services at an amazing price. Don't see something that suits your needs? Get a free custom quote from one of our UK web hosting experts. Copyright © 2019 SchoolHosting.co.uk. All rights reserved.